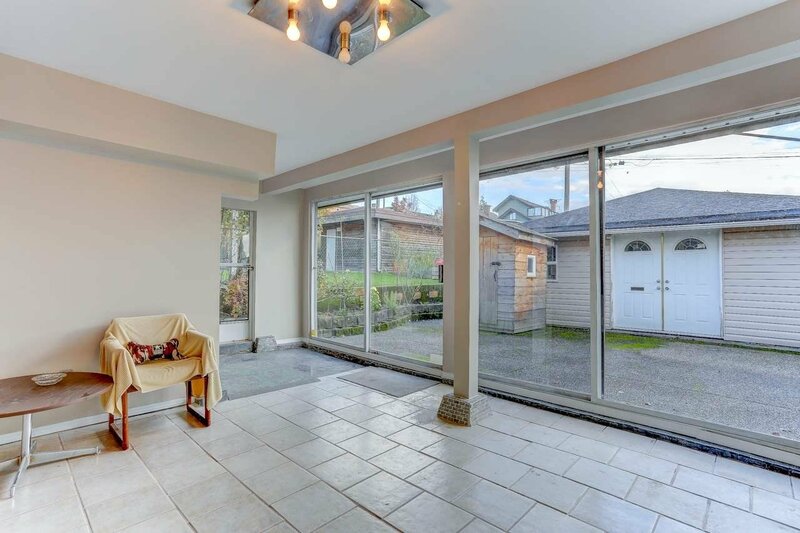 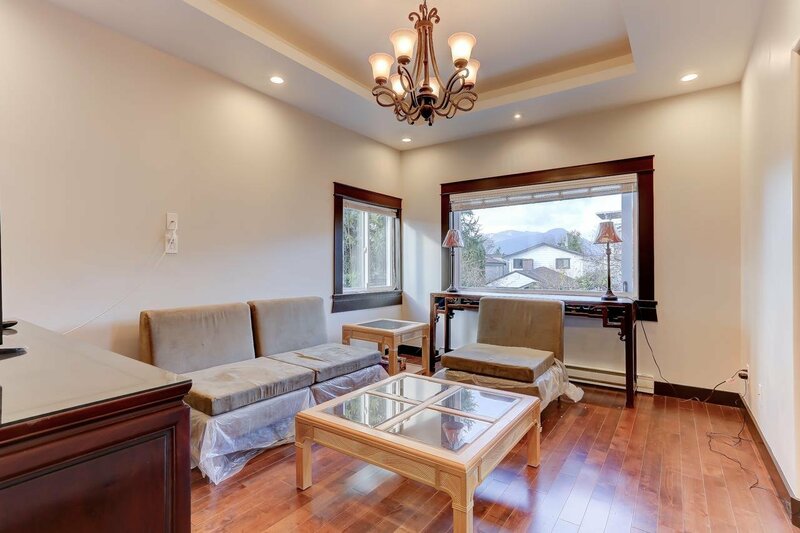 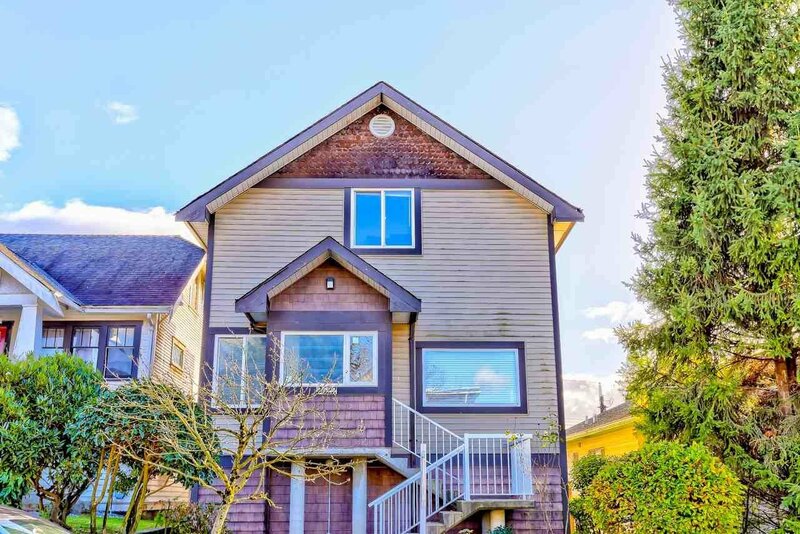 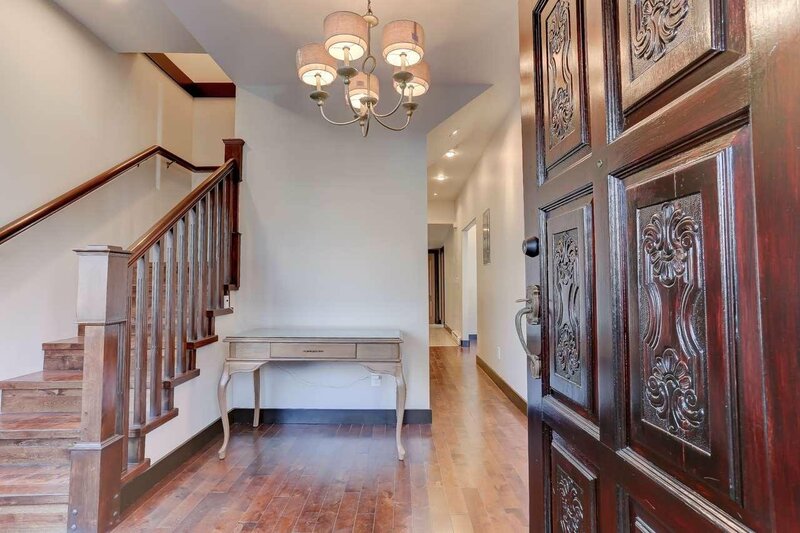 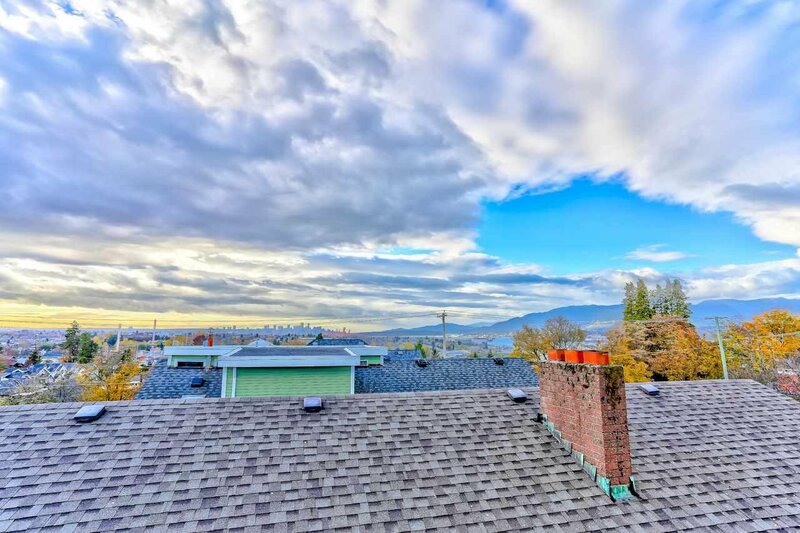 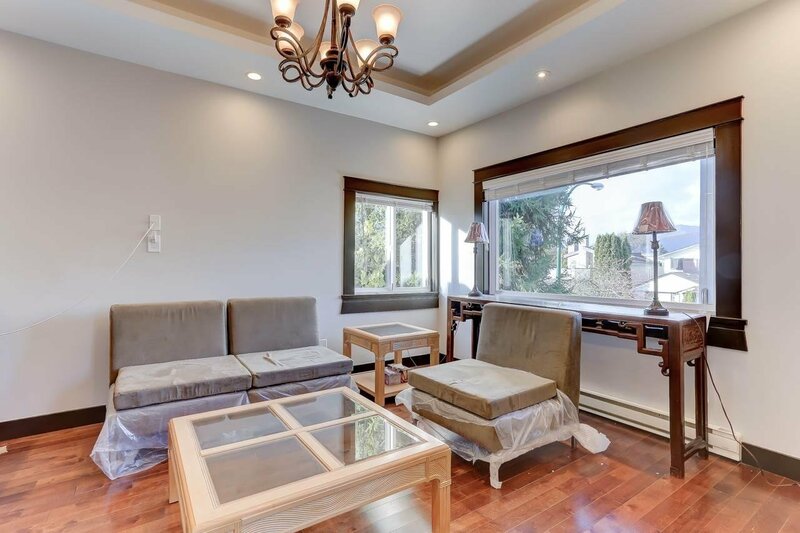 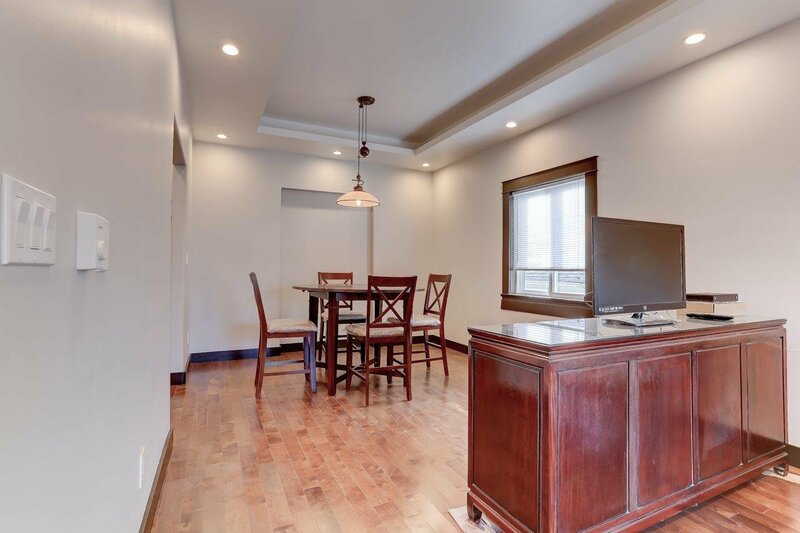 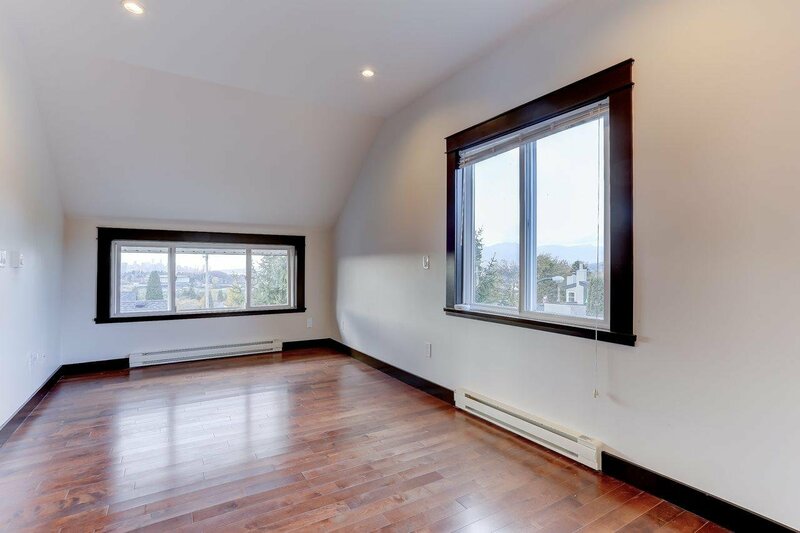 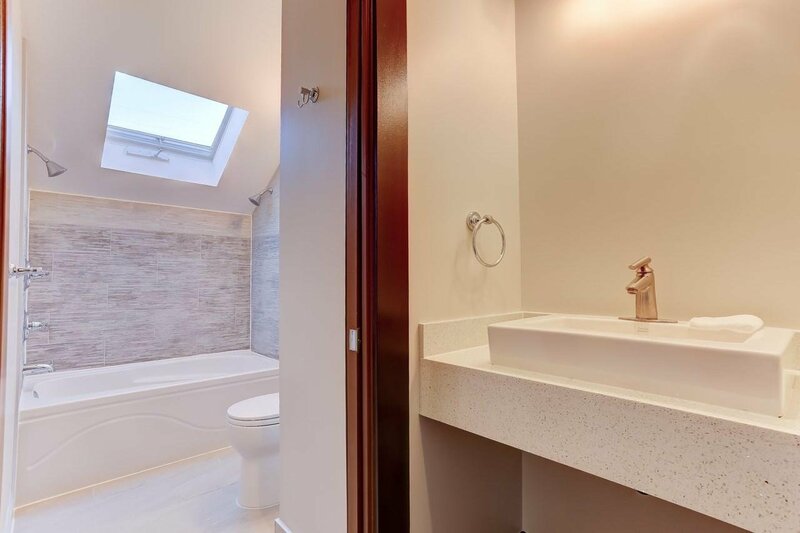 3622 Oxford Street, Vancouver - 6 beds, 3 baths - For Sale | Jenny Wun - Oakwyn Realty Ltd.
A beautiful Vancouver special home with 6 bedrooms 3 full baths. 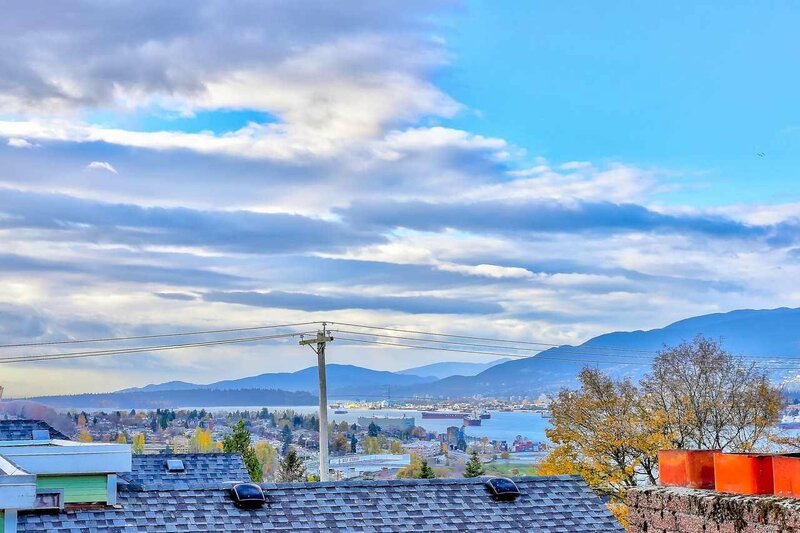 North Shore Mountain and Ocean View! 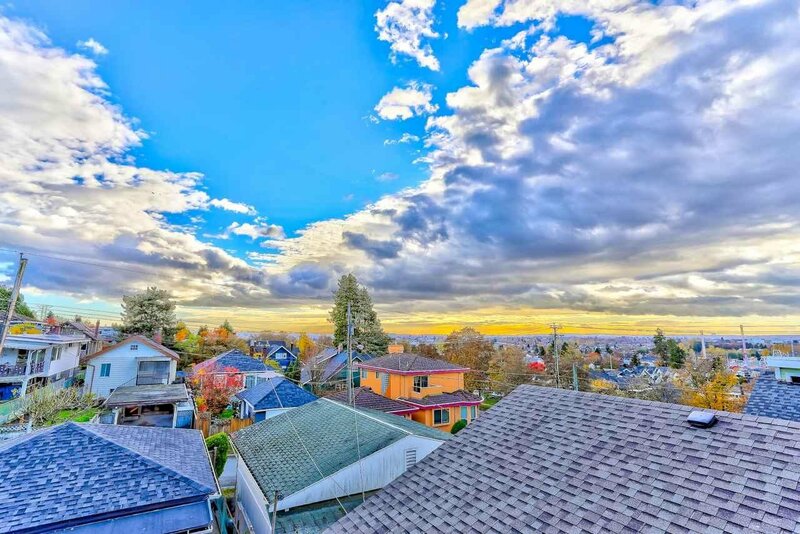 The most sought-after neighbourhood. 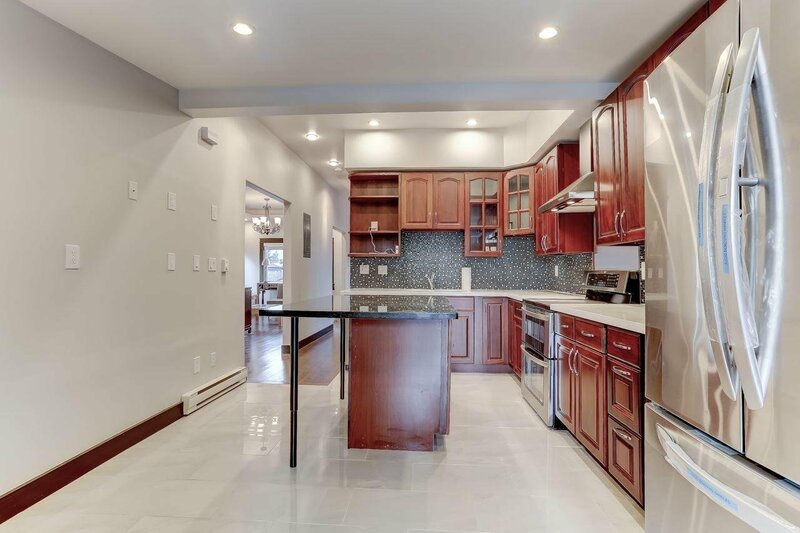 Completely renovated & remodeled in year 2015. 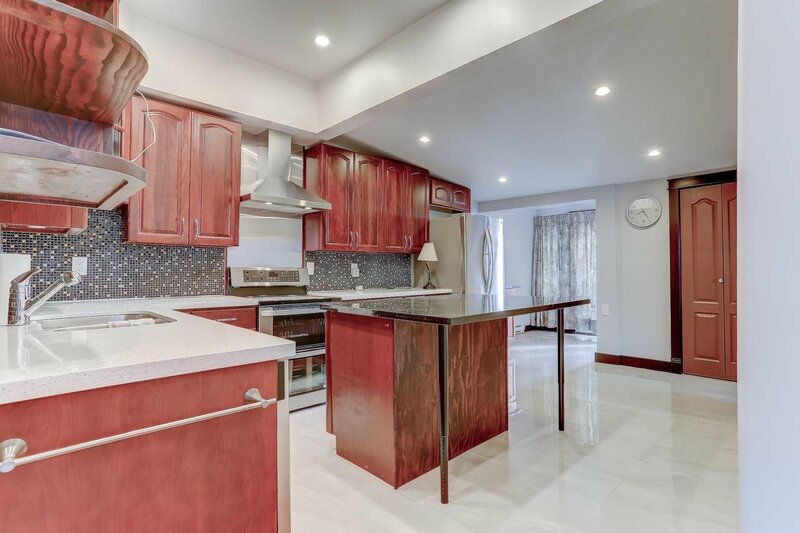 Elegant granite countertops, hardwood floors, kitchen cabinets, bathrooms, windows, paint job, electrical, plumbing, tiles, brand new appliances. 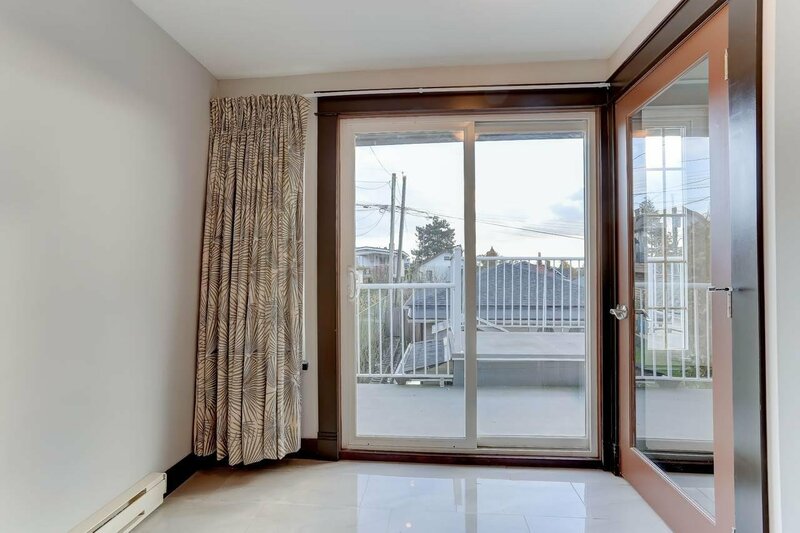 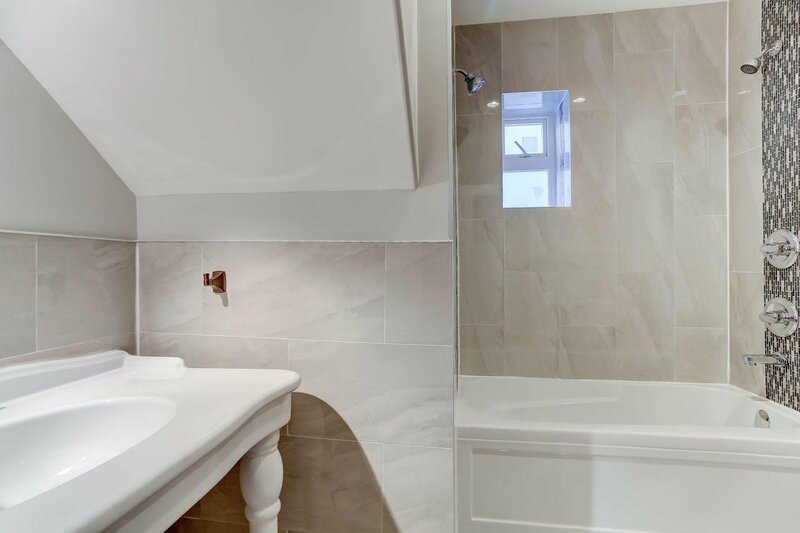 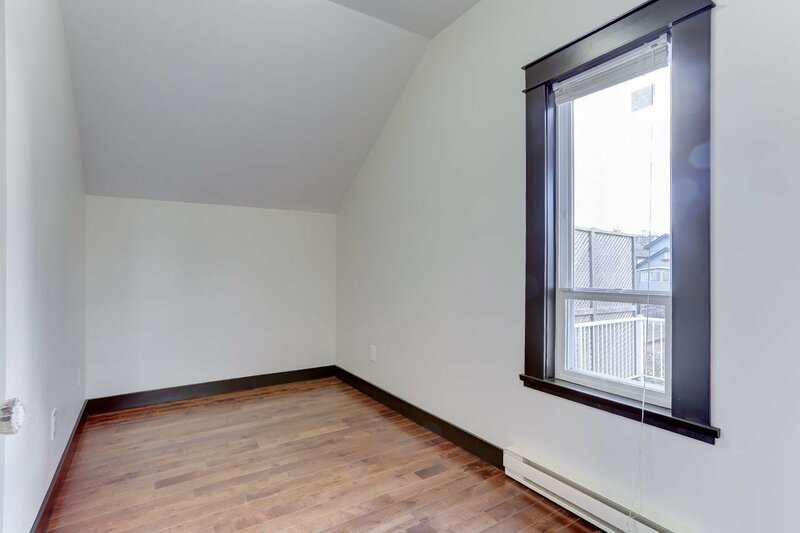 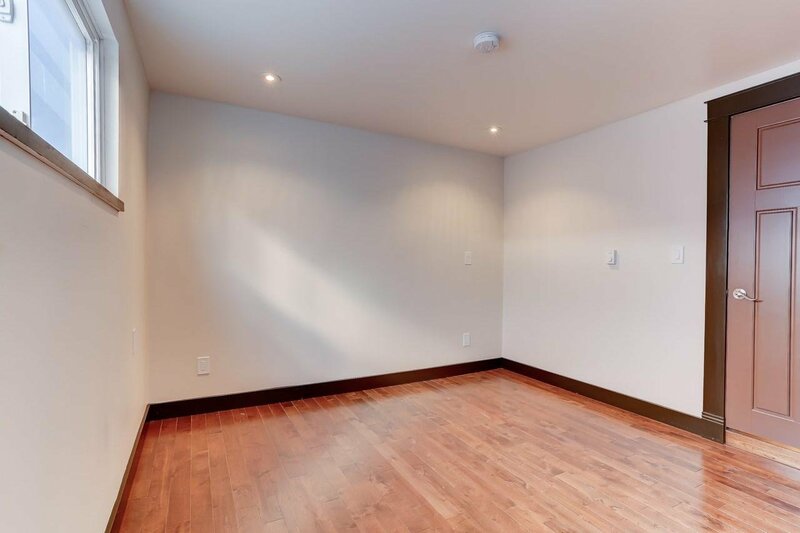 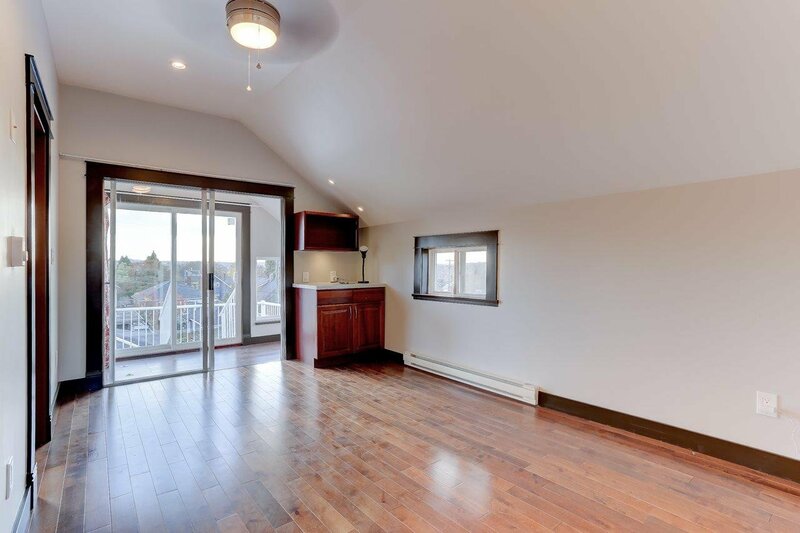 3 spacious bedrooms with kitchen on a ground floor level basement. 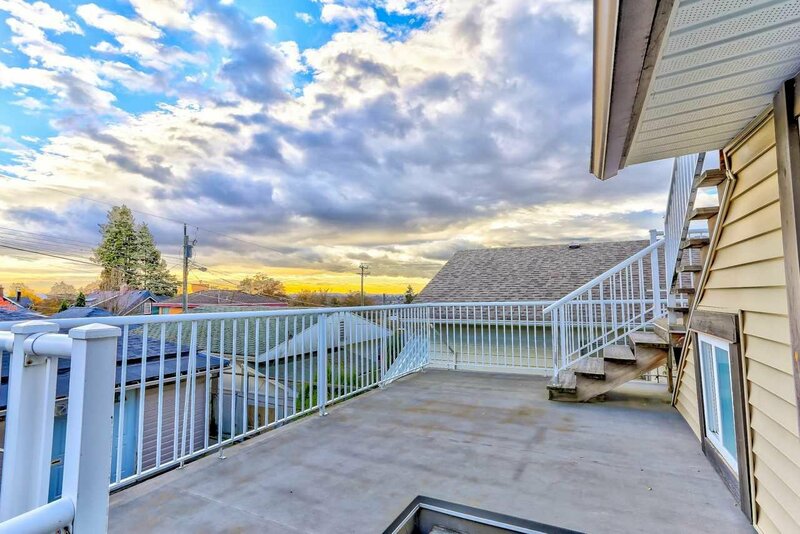 Steps to schools, parks, PNE, shopping and transportation.